Definition at line 413 of file pedump.c. Definition at line 195 of file ntimage.h. 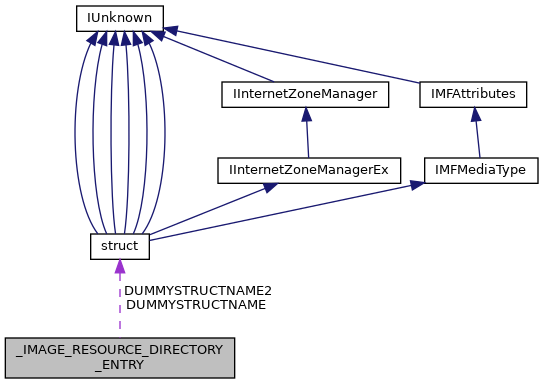 Referenced by LdrEnumResources(), Test_Parameters(), and write_resources(). Definition at line 3280 of file winnt_old.h. Definition at line 189 of file ntimage.h. Referenced by enumerate_mapped_resources(), ICO_ExtractIconExW(), and write_resources(). Definition at line 3274 of file winnt_old.h. Definition at line 188 of file ntimage.h. Definition at line 415 of file pedump.c. Referenced by GetContentsOfDialog(), GetContentsOfMenu(), GetListOfResourceTypes(), and LdrEnumResources(). Definition at line 186 of file ntimage.h. Definition at line 3271 of file winnt_old.h. Definition at line 185 of file ntimage.h. Referenced by EnumResourceNamesA(), EnumResourceNamesW(), EnumResourceTypesA(), EnumResourceTypesW(), and write_resources(). Definition at line 3270 of file winnt_old.h. Definition at line 192 of file ntimage.h. Definition at line 416 of file pedump.c. Referenced by enumerate_mapped_resources(), GetContentsOfDialog(), GetContentsOfMenu(), GetNumberOfResources(), LdrEnumResources(), and write_resources(). Definition at line 194 of file ntimage.h. Referenced by enumerate_mapped_resources(), ICO_ExtractIconExW(), LdrEnumResources(), ResFindDirectoryEntry(), and write_resources(). Definition at line 3279 of file winnt_old.h.